Marty Grimes has brought the third and final single from Martyjuana. 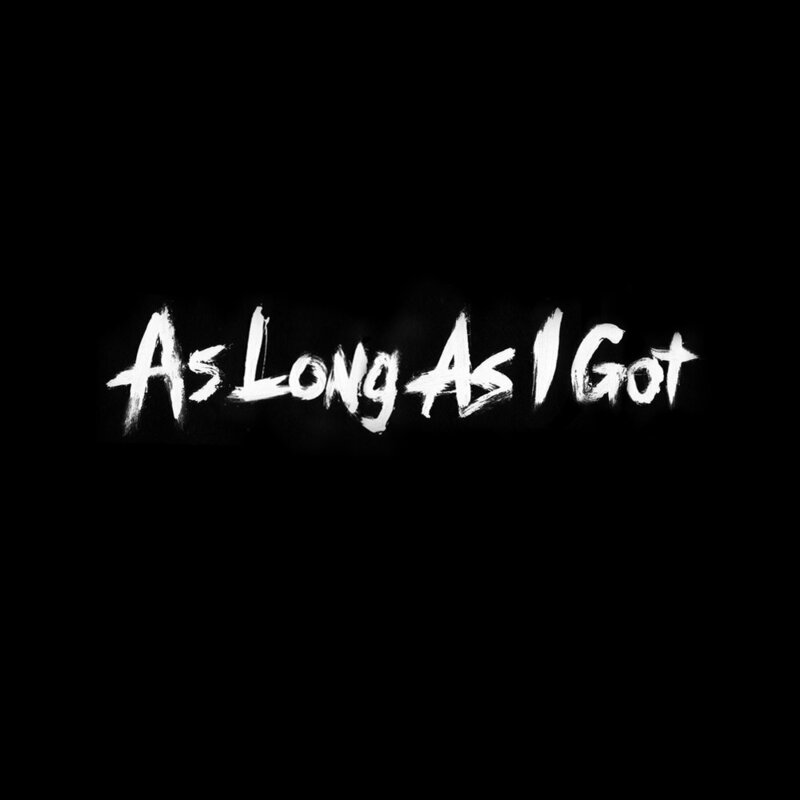 The third single, "As Long as I Got," recognizes Marty's true friends/family and he proclaims that he can achieving anything he wants as long as he has them by his side. The art features a custom, hand painted title to compliment the song's theme.